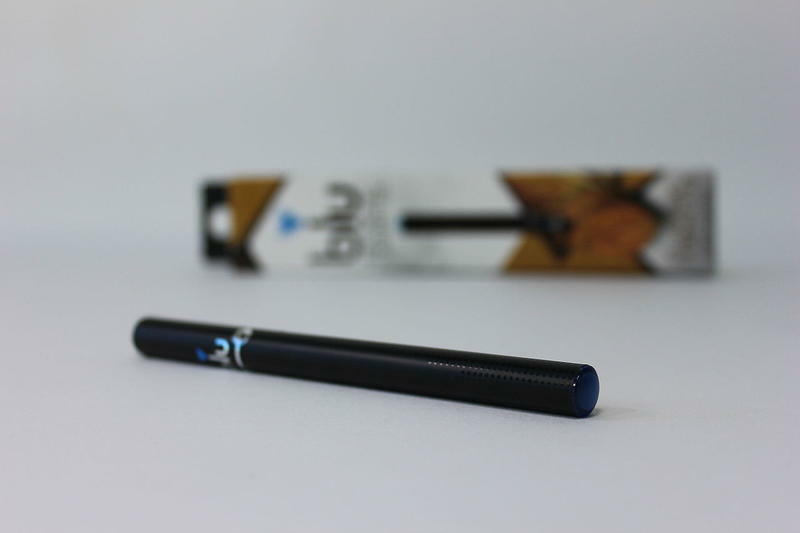 The rate of e-cigarette use among youth between the ages of 11 and 17 increased by 60 percent between 2017 and2018. Nearly one in four high school students now report using e-cigarettes. Similar increases are happening in states around the country, prompting a response from the Food and Drug Administration earlier this month. Tobacco Free Florida is also working to reverse the trend. 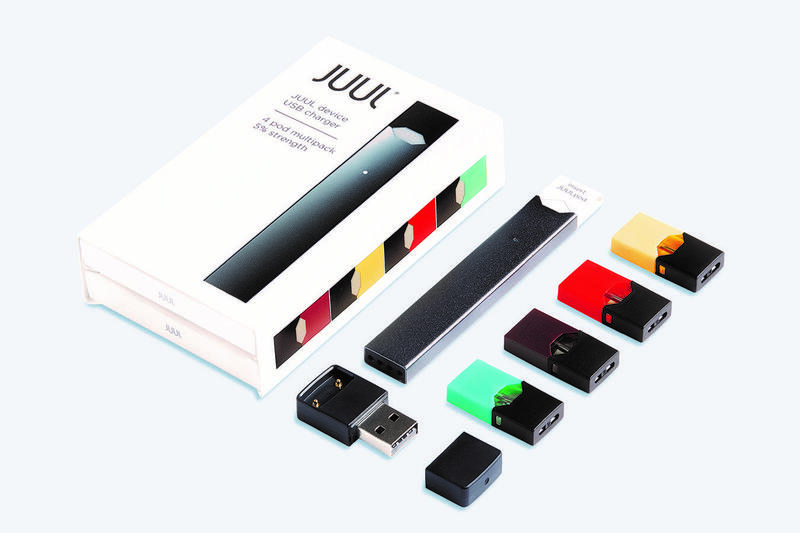 One of the issues they are discovering is many of the e-cigarette products are marketed towards younger buyers, said Laura Corbin from Tobacco Free Florida. They come in fruit and candy flavors and have sleek designs, made to look like thumb drives or asthma inhalers that can easily be concealed from adults. “Electronic cigarette companies are using some of the same marketing practices that conventional tobacco companies used for decades to recruit replacement smokers,” Corbin said. The companies don’t have the same marketing restrictions as traditional tobacco companies, so they can still advertise in magazines and on television, she said. But many of the products contain nicotine and can be just as addictive as cigarettes. Corbin says nicotine can harm the developing brains of youth and alter the brain circuits that control attention, learning and their susceptibility to addiction. “There’s a growing amount of evidence that today’s e-cigarette user can become tomorrow’s conventional user,” Corbin said. Nearly 9 out of 10 conventional cigarette smokers start by the age of 18, she said. 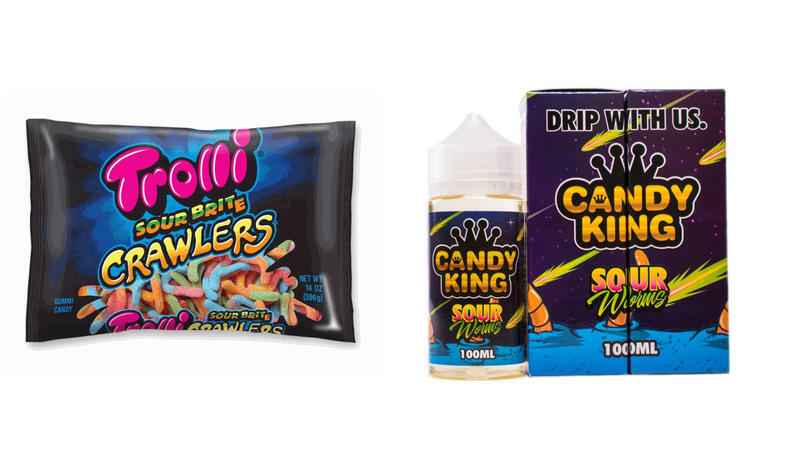 Earlier this month, the FDA said it would begin issuing warning letters and fines to e-cigarette retailers who sell to young people. The FDA is investigating the marketing and sales practices of e-cigarette companies and forcing them to develop plans to address widespread use. Tobacco Free Florida has seen smoking rates among youth and adults drop to record lows. It’s now also focusing on educating parents and students about the health hazards of e-cigarettes.